Our Story is one of our newest public awareness initiative of the Down Syndrome Association of Northwest Indiana & Chicagoland. The goal of this inititative is to highlight people with Down syndrome by sharing stories written by and about them. 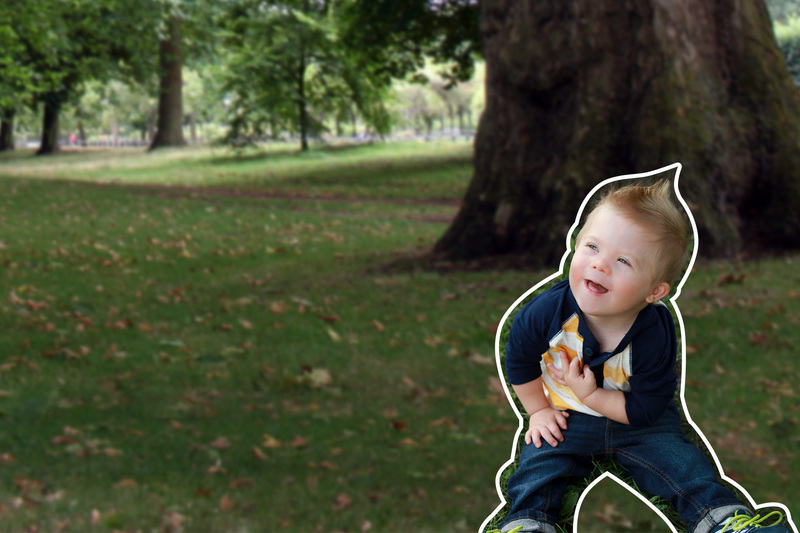 Our hope is to inspire a new way of thinking about Down syndrome. Everyone is welcome to participate by sharing a positive story about someone with Down syndrome below. Attach several photos for us to upload to our site with your story.